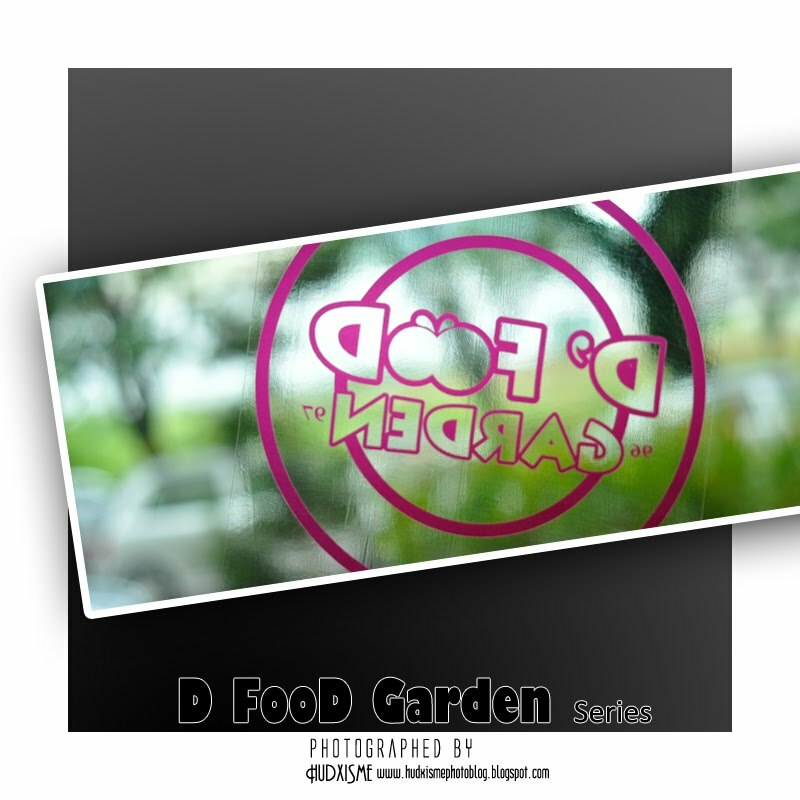 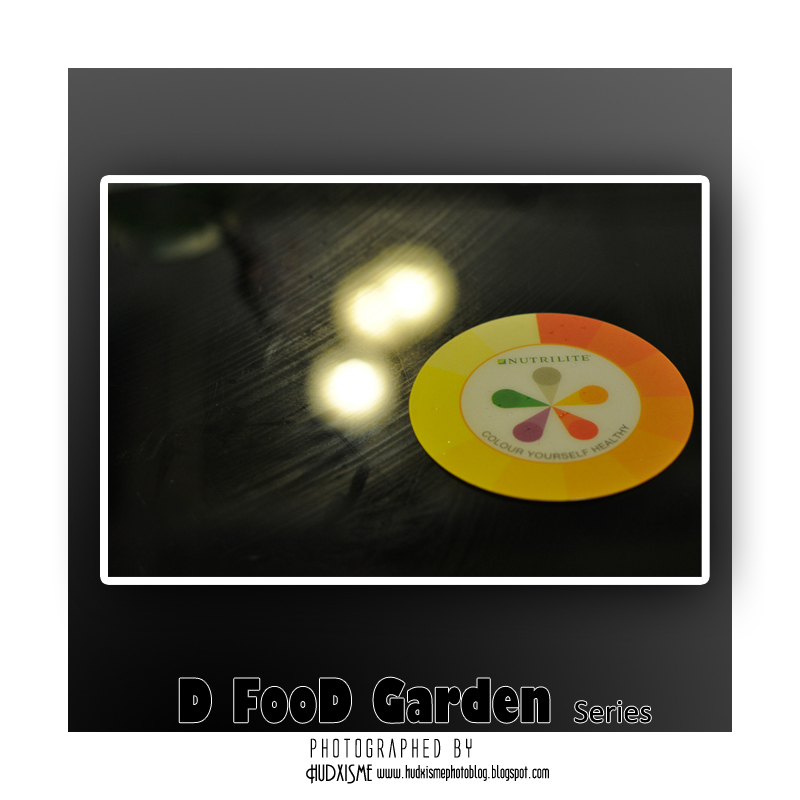 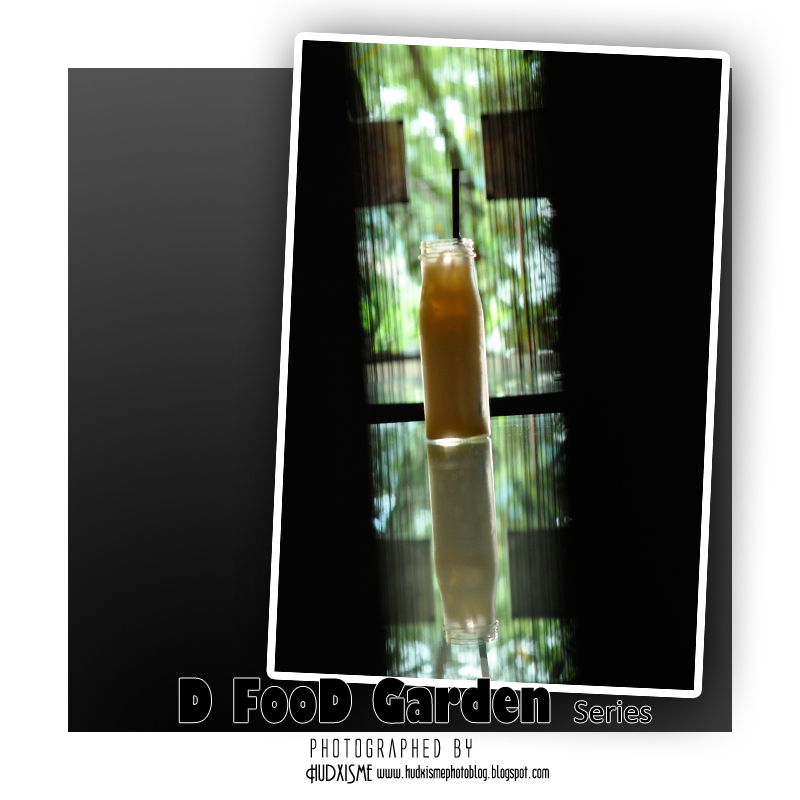 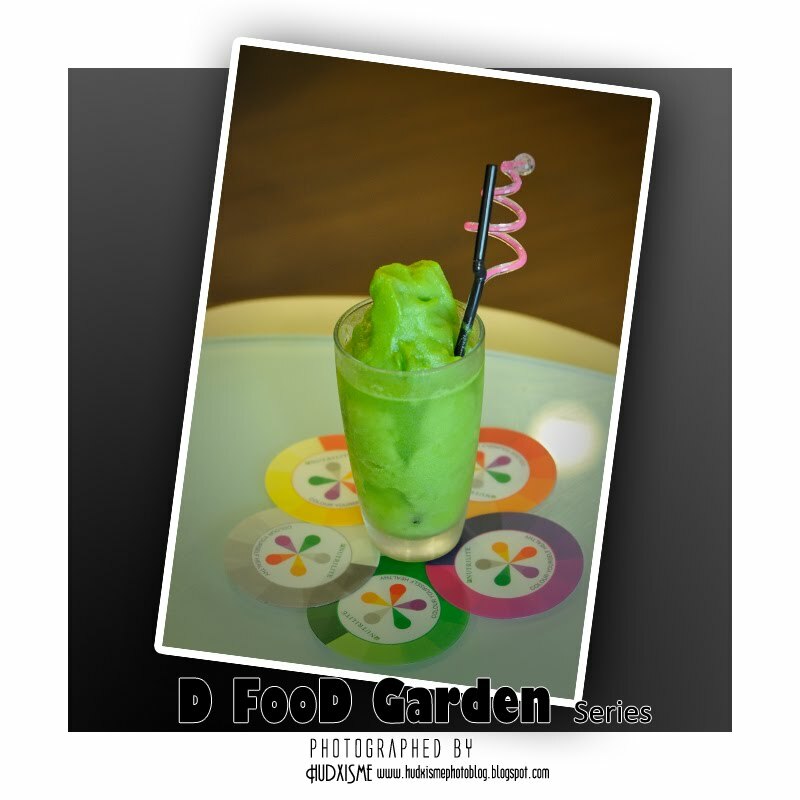 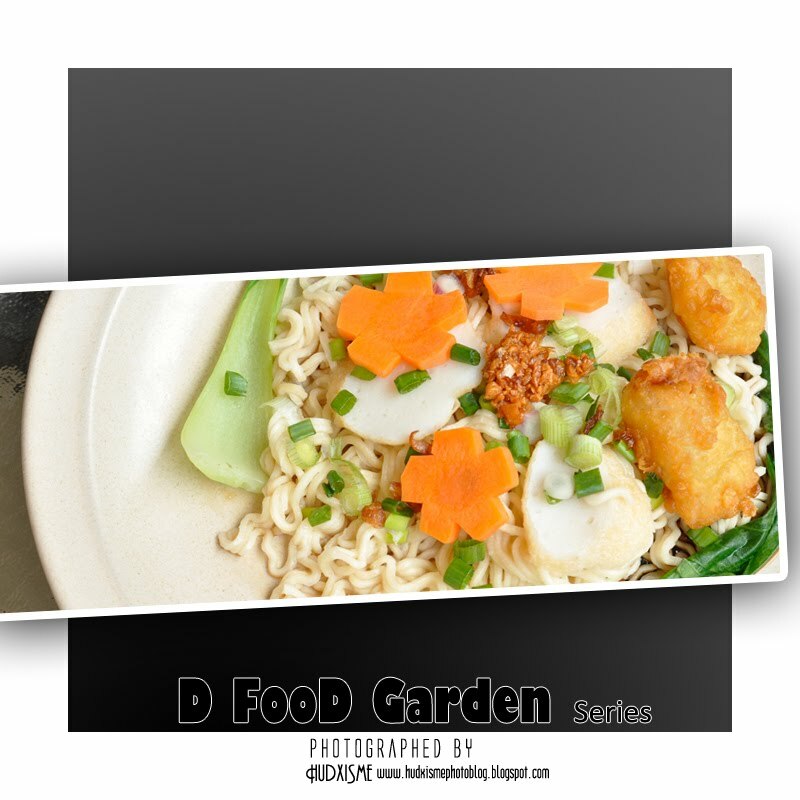 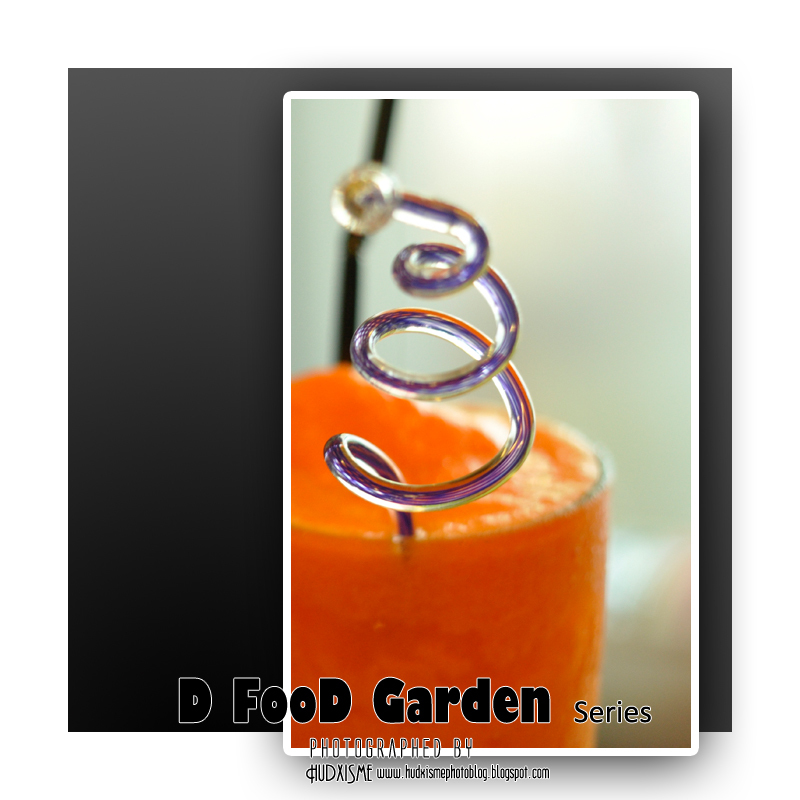 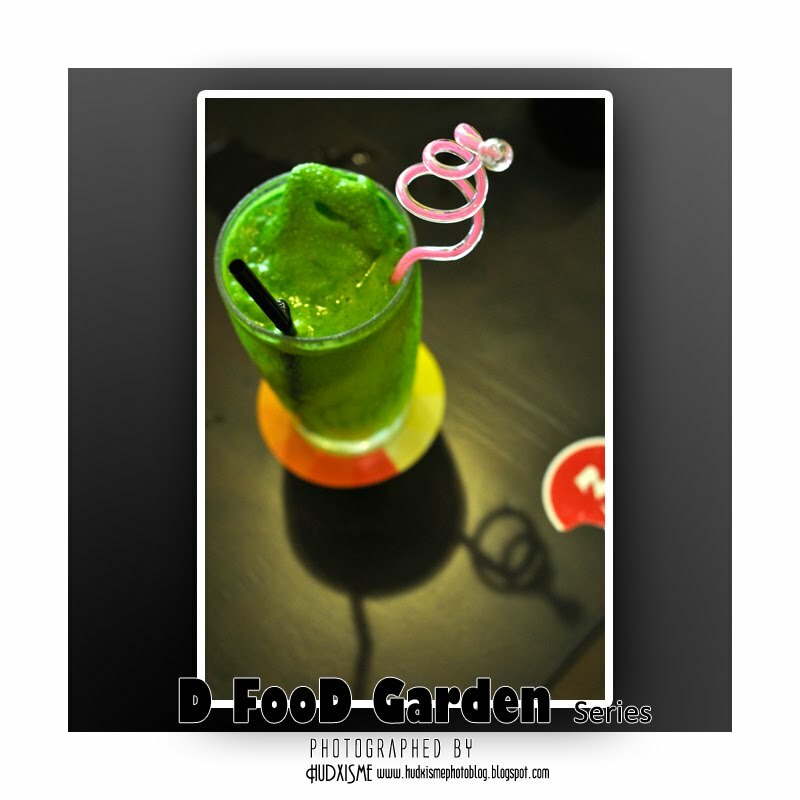 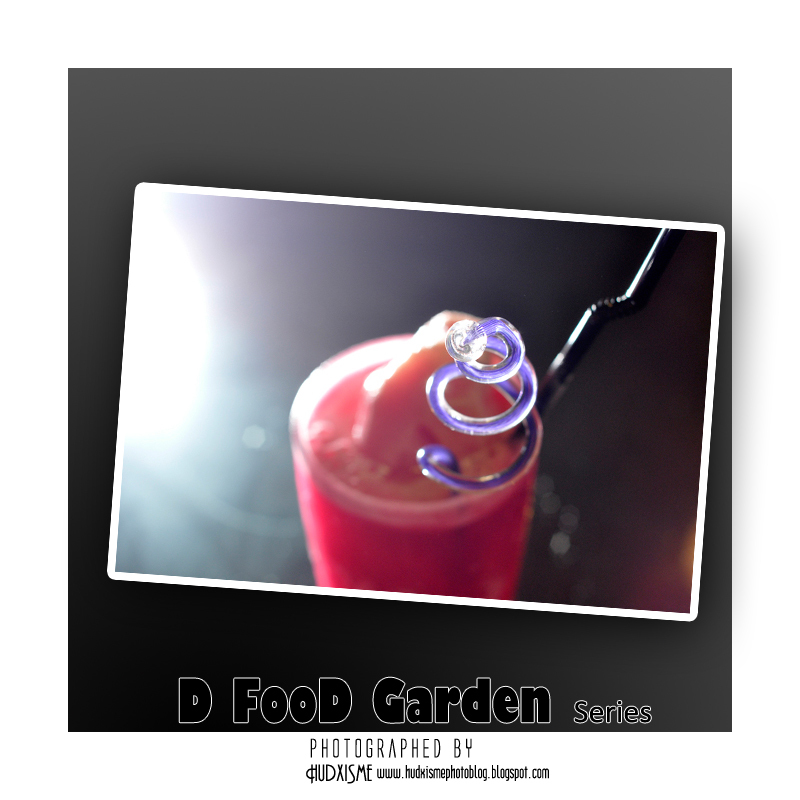 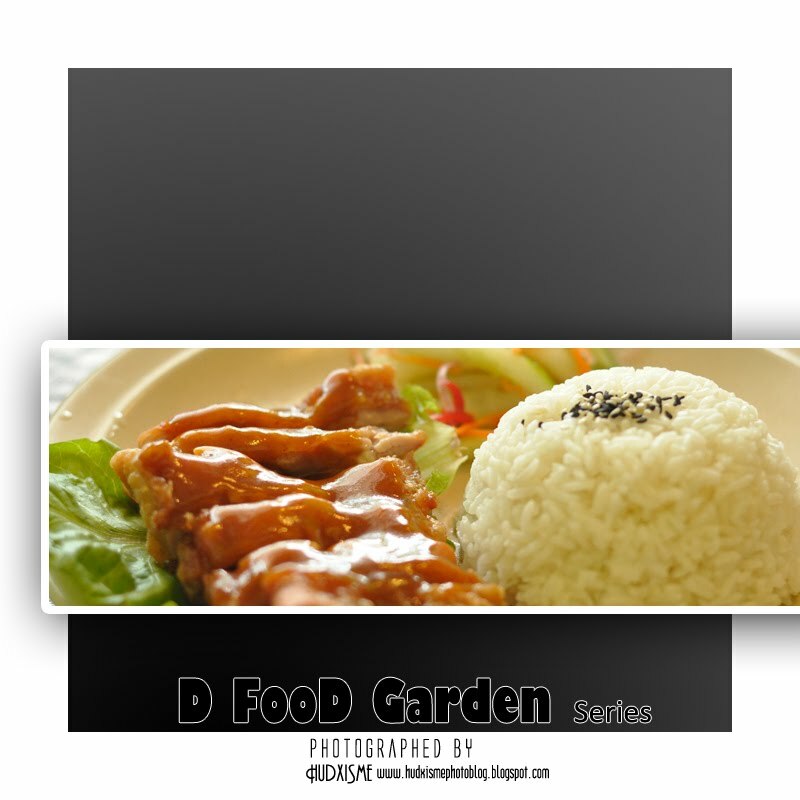 D' Food Garden - FAMOUS WITH "CRISPY CHICKEN RICE" AND"TONG SUI". 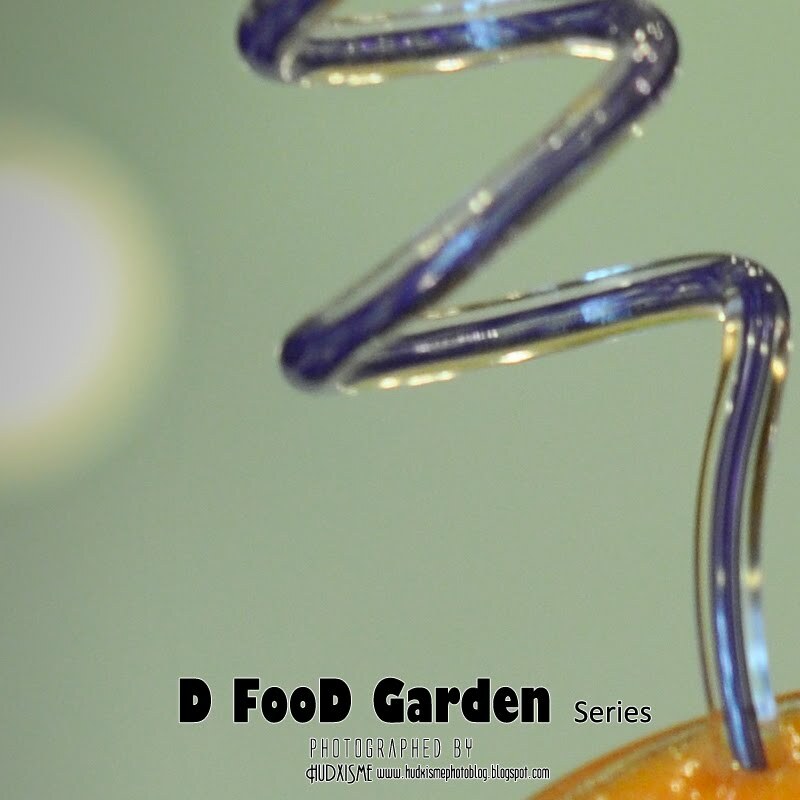 Two orange tents to provide some shade for outdoor gourmets. 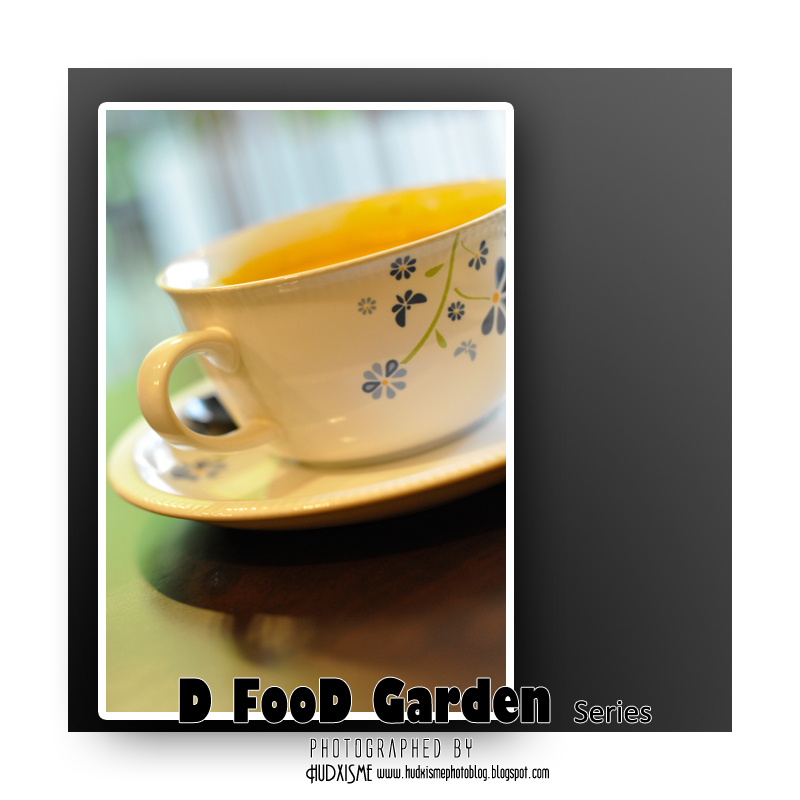 Exterior wall is painted bright green while inside is prestige yellow color. 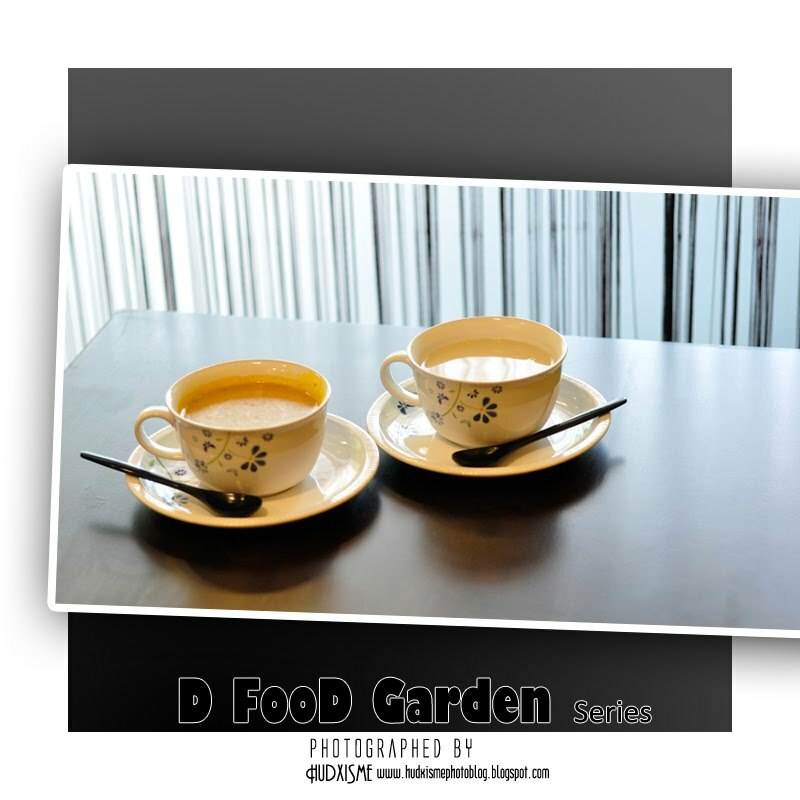 Soothing environment to fill up our tummies. 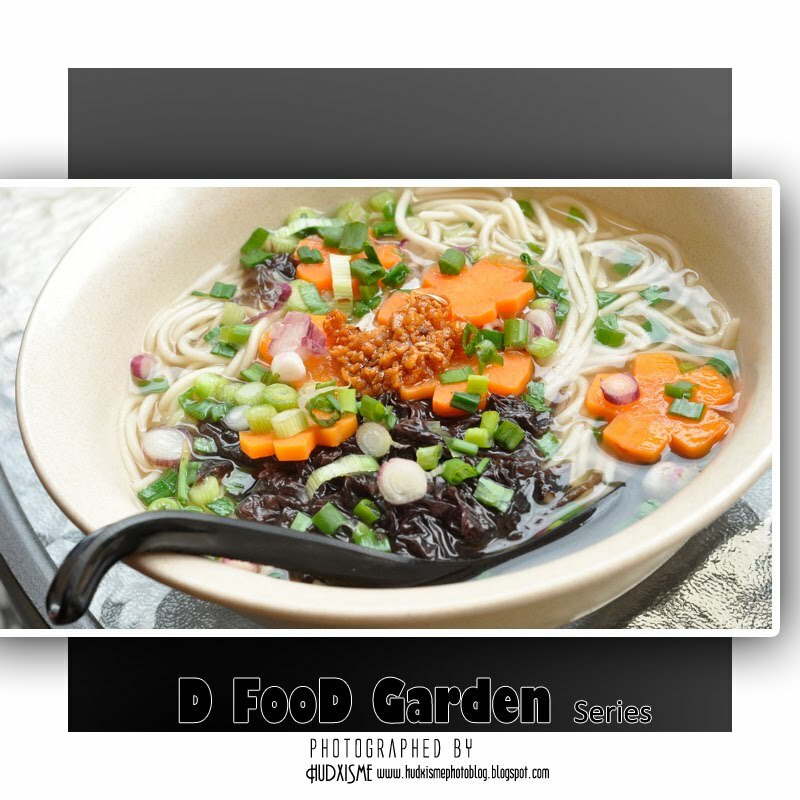 CHINESE CUISINE CAFE WITH INDUCTION COOKING - Healthy Meals and Drinks. 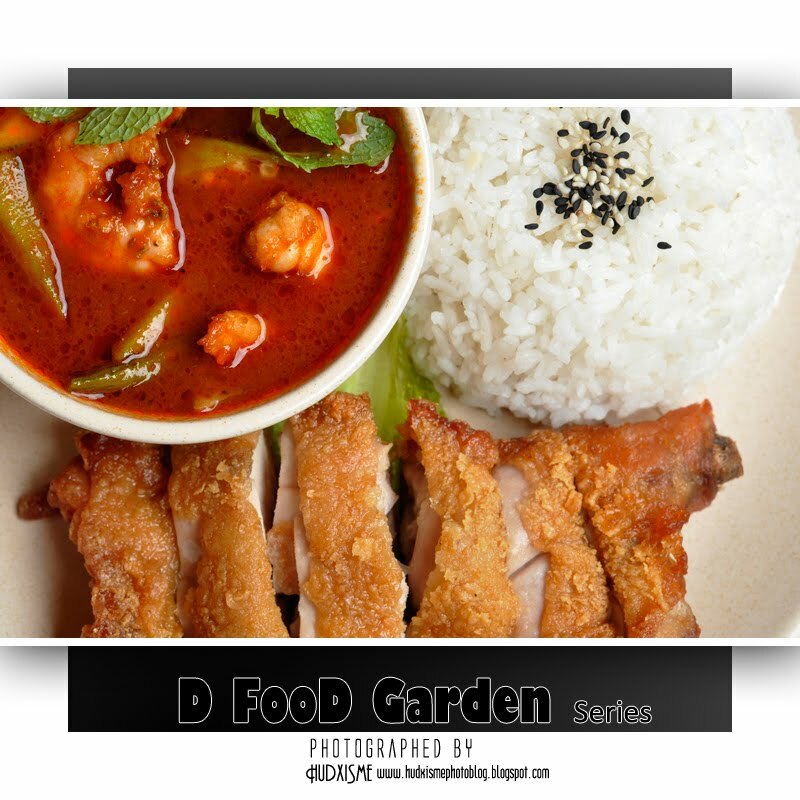 "Crispy Chicken" with Rice&"Ra Men" & "TONG SUI"&Fruit + Fruit Sorbet& Vege + Fruit Sorbet&Fresh Fruit Juice. 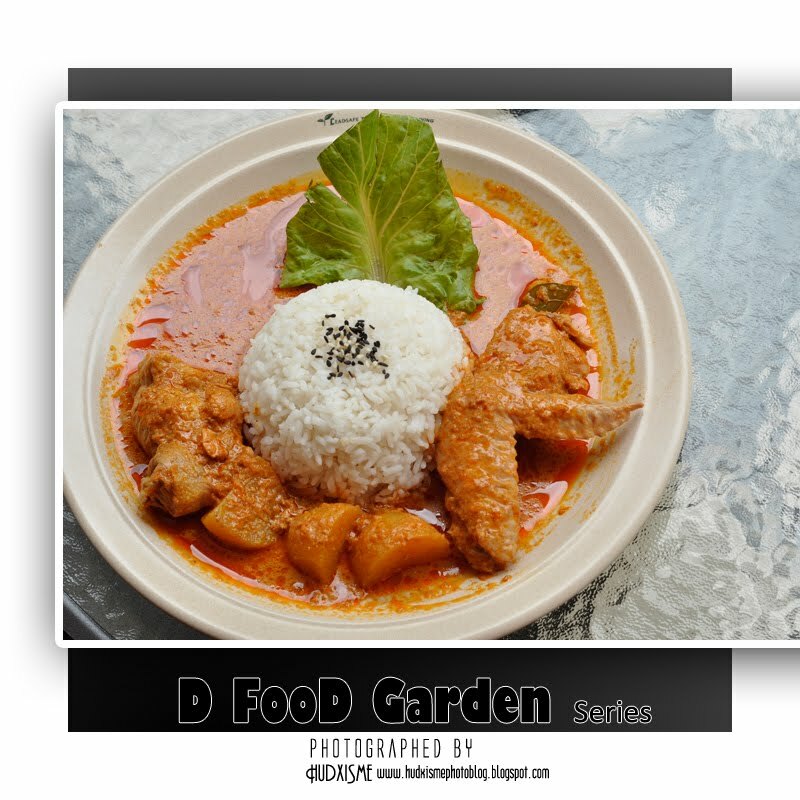 Address: 70-1-26, Jalan Mahsuri, D'Piazza Mall, 11950 Bayan Baru, Penang.